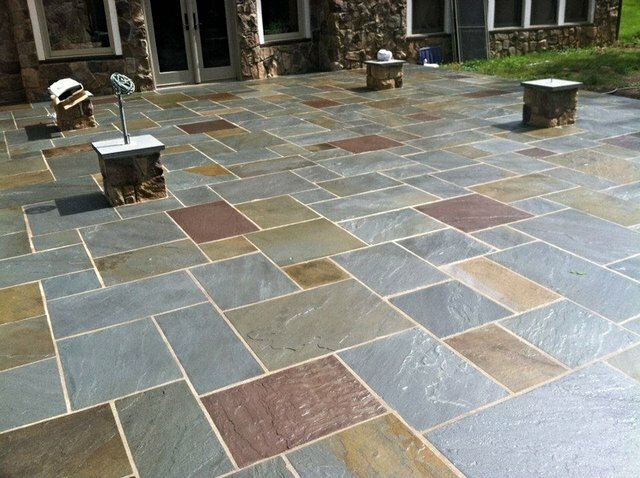 Welcome to American Stone By Luciano. 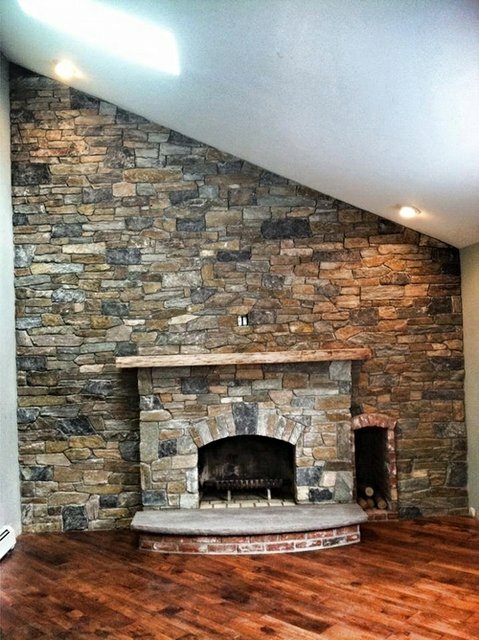 We are a professional masonry contracting company serving Bucks County and surrounding areas. 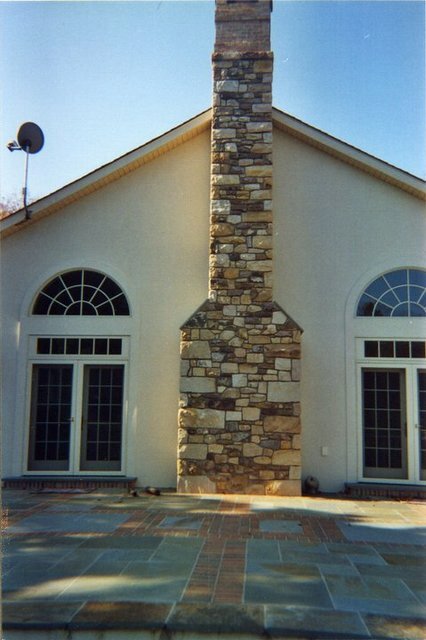 Located in Doylestown PA, we are contractors that provide masonry services to of the highest elegance and quality. 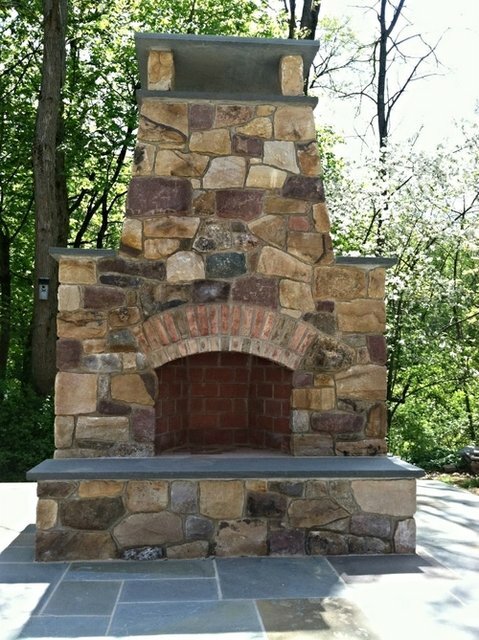 Our specialties include Indoor/Outdoor Fireplaces , Retaining Walls, Pillars, Patios, and more. There is no job too big or too small. 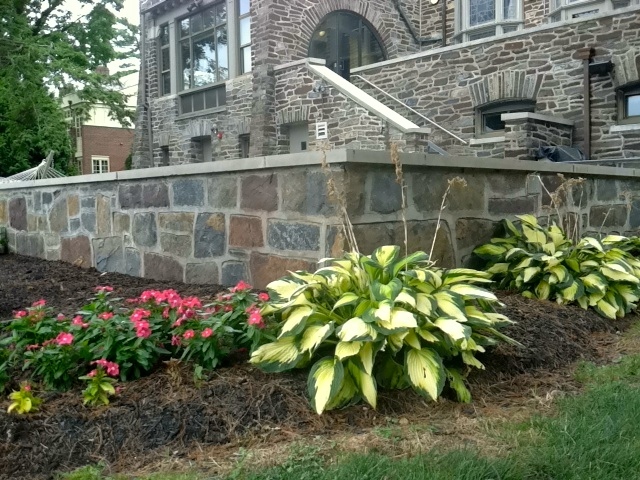 Whether you're looking to restore previous work, or build something new entirely, we have over 30 years of experience to cater to your needs. 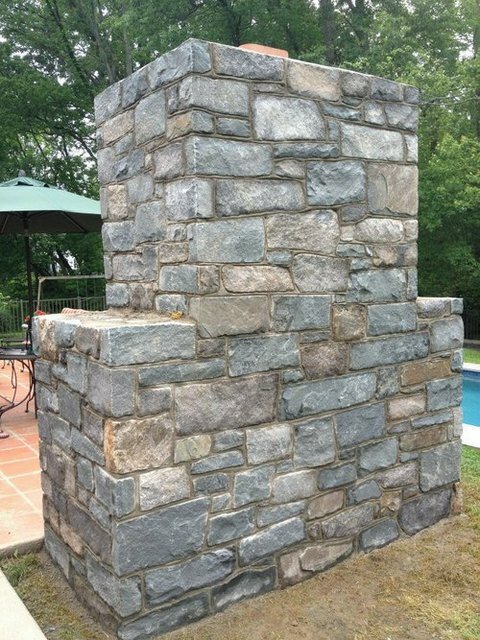 We at American Stone By Luciano believe that stonework is a form of art, and strive to make every structure our masterpiece. 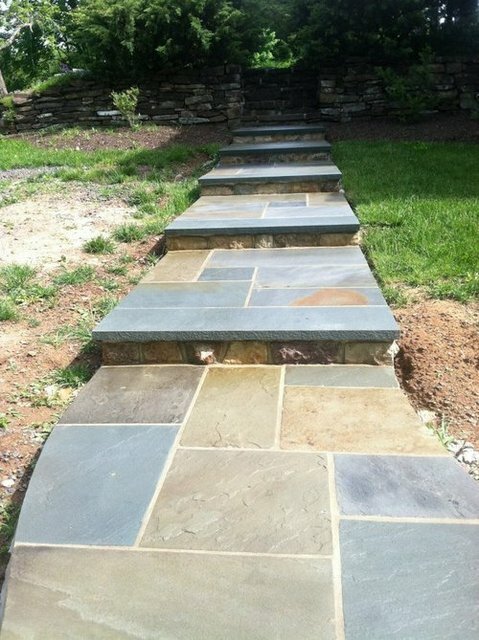 This website contains testimonials, pictures, blogs and more: displaying our company's integrity and what we're capable of as Bucks County's top masons.